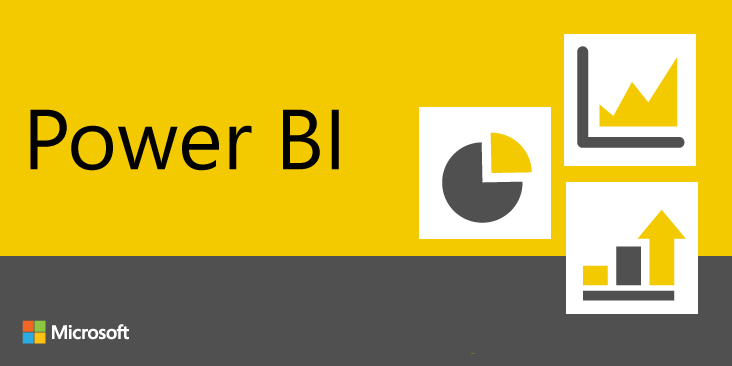 Power BI Report Server is now generally available. The software solution from Microsoft allows organizations to store and distribute reports generated by the cloud-based Power BI business intelligence and analytics application in-house rather than on Microsoft's cloud. In the official release of Power BI Report Server, users can now set the data refresh schedules on reports that require connections to other systems to deliver business insights. "You can even set multiple refresh schedules for each report, enabling even more control around how often you update your data, Christopher Finlan, senior program manager at Microsoft Power BI, added.